A plane crash, like the recent one at the San Francisco Airport, grabs headlines because of their spectacular nature. 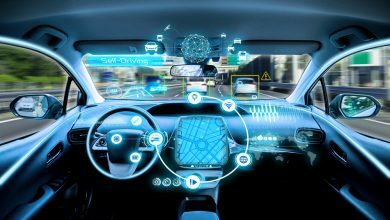 However, plane crashes are also relatively rare and studies conducted over the decades demonstrate that plane travel is far safer than automobiles. However, there have been a number of plane crashes over the years which have killed hundreds of people. 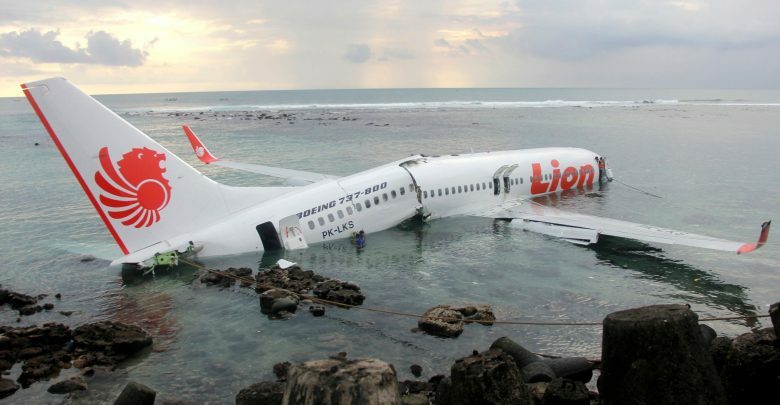 What follows are the top 10 of the world’s worst plane crashes that were accidental in nature. The three airliners that crashed on September 11th, 2001 were not accidental, but deliberate acts and are not included on this list. This accident remains the worst in the history of aviation. 583 people died with a KLM Boeing 747 attempted to take-off without official clearance from the tower and it collided with a Pan Am 747 which was taxiing on the runway at the Los Rodeos Airport. 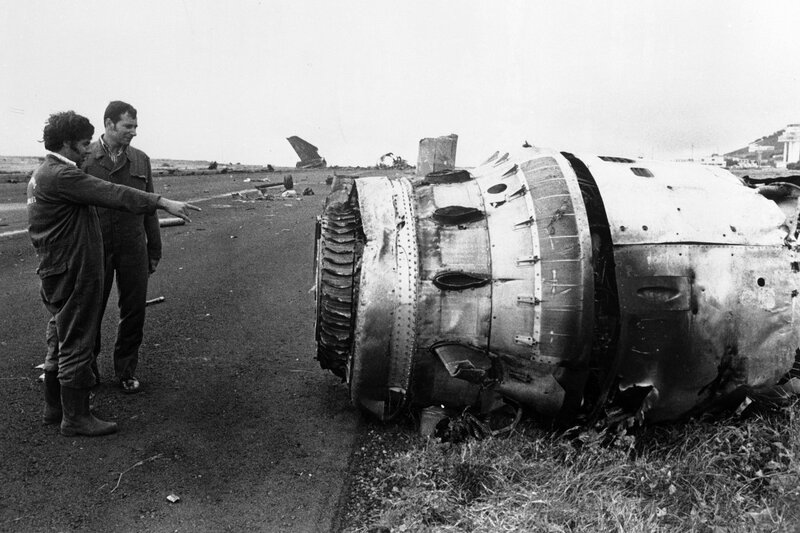 The island of Tenerife, Spain was foggy that day with poor visibility conditions was cited as part of the reason for the crash, but pilot error was also a major factor as the pilot of the KLM misinterpreted a command from the tower. This incident resulted in the most fatalities (520) from a single plane accident. An improperly repaired aft pressure bulkhead gave way and resulted in explosive decompression which destroyed the hydraulic lines and the vertical stabilizer. The pilots somehow kept the plane flying for roughly 30 minutes before crashing into a mountain. Amazingly, four people managed to survive the crash when authorities arrived. In the worst mid-air collision ever recorded, all 349 people aboard Saudi Flight 763 and Air Kazakhstan Flight 1907 died when both plane collided over Haryana, India. The crash resulted from the Air Kazakhstani pilot flying below clearance altitude. This incident led to a number of changes, including mandatory use of Traffic Collision Avoidance Systems (TCAS) aboard all aircraft. 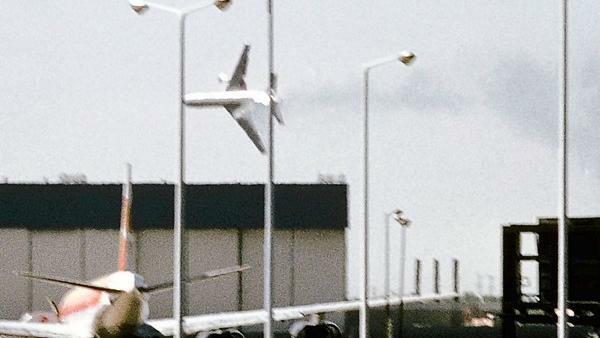 A McDonnell Douglas DC-10 on its way to London had just taken off from Orly Airport in Paris, France when the cargo door detached and explosive decompression resulted in all 346 people being killed. The decompression caused the floor to collapse which severed the controls resulting the in the plane being forced into a steep dive where it crashed. One of the most tragic accidents in aviation history, a Lockheed L-1011 made a successful emergency landing after fire broke out in the rear cargo hold. Unfortunately, the plane was not evacuated and everyone on board, all 301 passengers and crew were killed by the spreading fire. Still the most deadly air crash to take place in the United States, American Airline Flight 191 suffered from poor maintenance, but the loss of an engine cause the McDonnell Douglas DC-10 to lose control and crash near the O’Hare International Airport located near Chicago, Illinois. All 271 people aboard the plane and 2 people on the ground were killed. 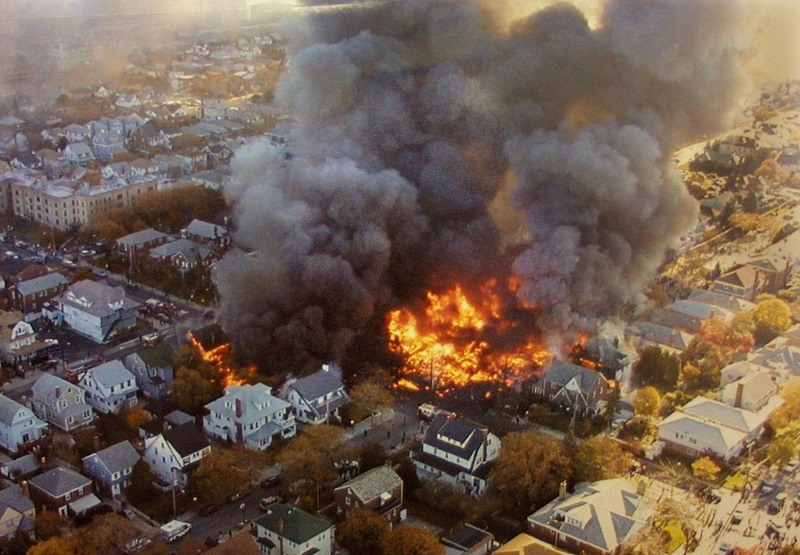 An Airbus A300 crashed into the Belle Harbor neighborhood of Queens, New York just after take-off from JFK Airport. 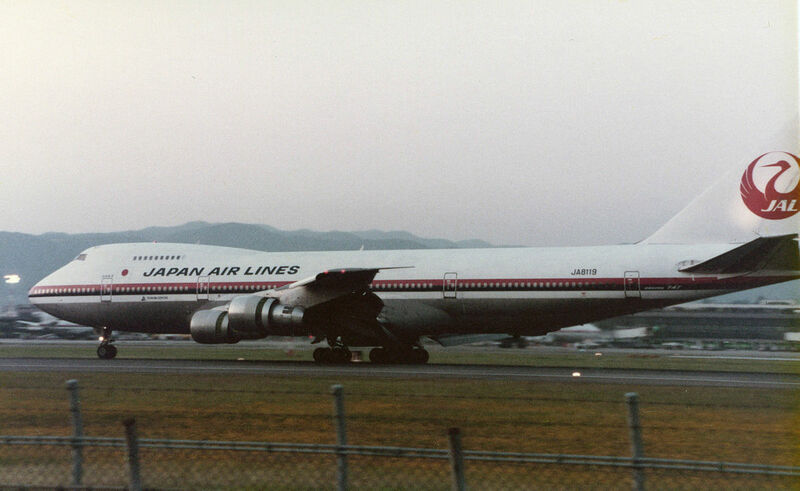 The cause of the accident was attributed to the first officer overusing the rudder after the plane encountered wake turbulence from Japanese Airline 747. 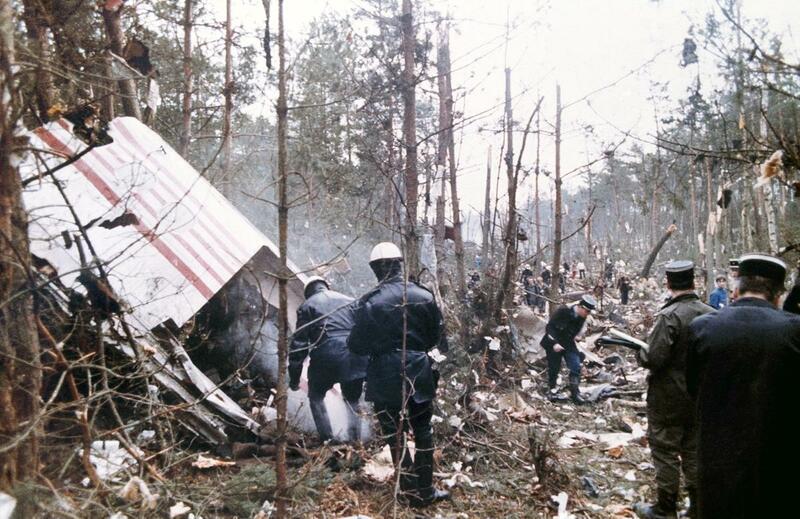 The crash killed all 260 passengers and crew while 5 people died on the ground. This became the second deadliest crash in US history. 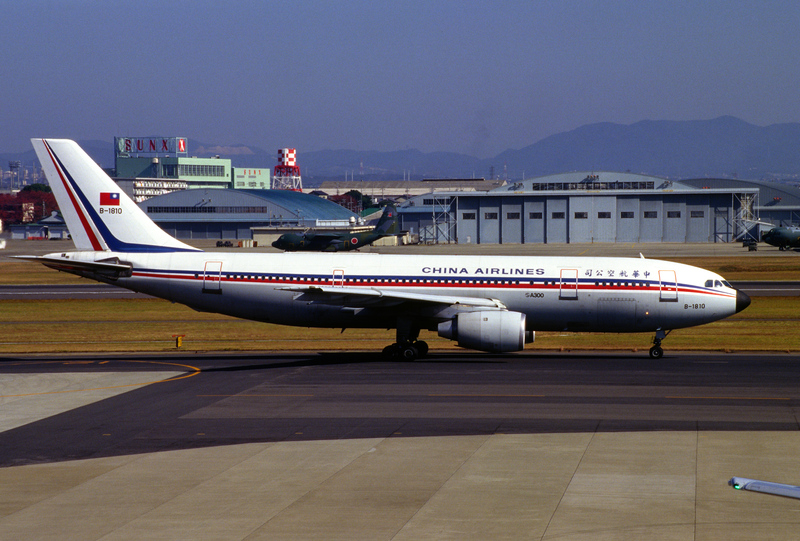 China Airlines Flight 140 was attempting to land at the Nagoya Airport when the First Officer accidentally pressed the Take Off/Go Around (TO/GA) button which raised the throttle upwards. 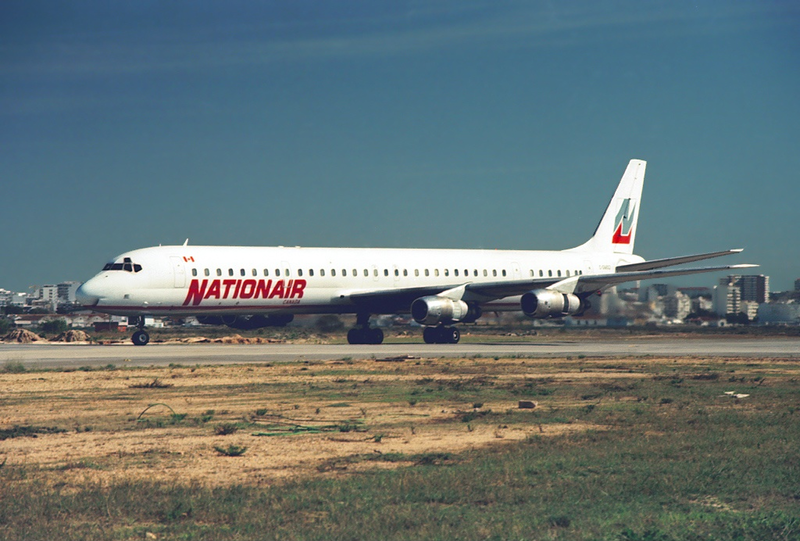 The pilot and co-pilot attempted to correct by reducing the throttles, but the autopilot fought back against the adjustments, resulting in the plane becoming nose-high and stalling, crashing the plane. 264 out of the 271 people on board were killed when the plane crashed which was attributed to pilot error. 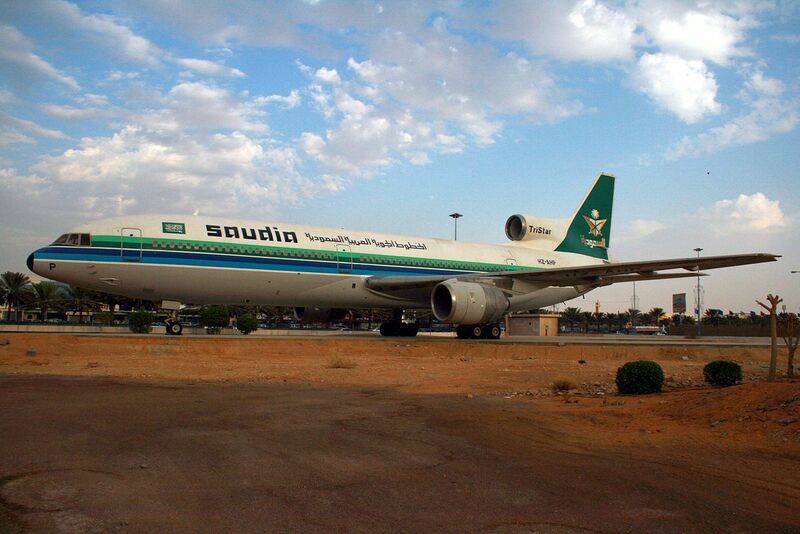 A Douglas DC-8 was transporting 247 passengers for a pilgrimage to Mecca when shortly after take-off from the King Abdulaziz International Airport, the pilot began reporting problems with the aircraft. While attempting an emergency landing, the plane caught on fire and broke up mid-air, crashing just short of the runway. All 261 passengers and crew perished in the accident. The fire was caused by inadequate pressure in two of the tires which caused the tires to stop rotating during takeoff. The subsequent friction caused the tires to catch fire which began to spread through the plane as the landing assembly was brought up into the plane. While the crew knew something was wrong, they didn’t know the extent until it was too late. New Zealand Flight 901 was scheduled for a unique sightseeing flight over the Antarctic. The flight itself was unusual in that there was no stop in Antarctica, only a looping return back to Auckland Airport. 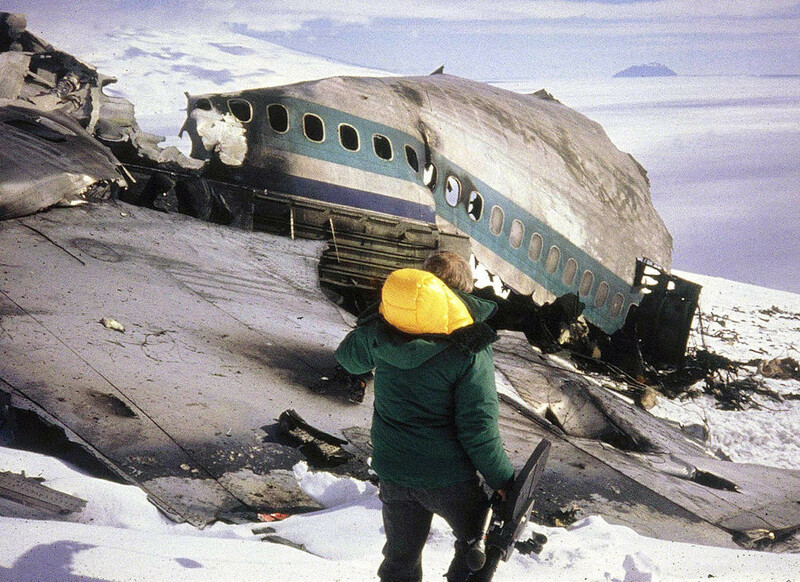 During the flight over Antarctica, the plane crashed into Mount Erebus, killing all 257 people on board. 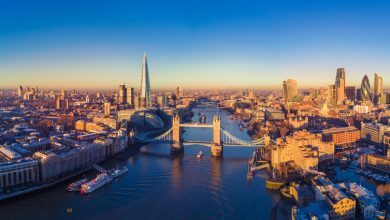 The cause for the crash was initially cited as pilot error, but a enormous public outcry led to a more official investigation and inquiry into the cause of the crash itself. The conclusion was that the accident was caused by a correction to the coordinates of the flight path made the night before the flight. The crew was not notified of the changes and the result was that the pilot believed the flight was heading down McMurdo Sound was instead heading straight for Mount Erebus. The flight was controlled by computer using beacons as the guide. Because the pilots were not aware of the flight plan changes, they descended to an altitude well below the height of the mountain and mistook it for being part of the Ross Ice Shelf. This marked the largest peacetime disaster in the history of New Zealand.